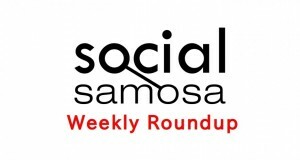 Social Media Weekly Roundup: Updates from 2nd December to 9th December, 2012. Can Facebook’s Messenger for Android Be A Whatsapp Killer? 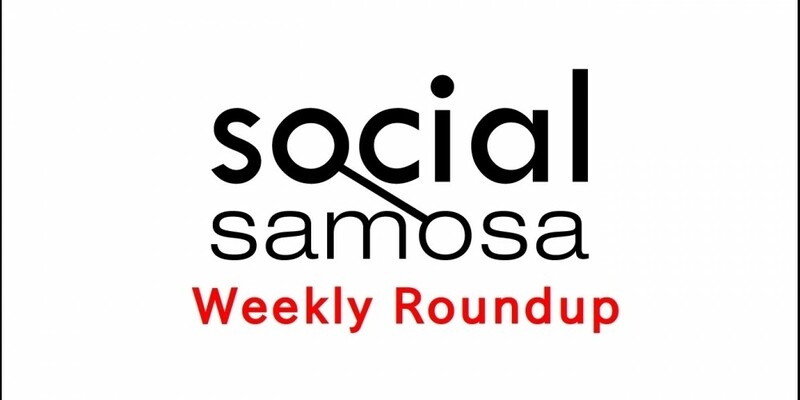 Do Social Media Agencies ‘Get’ Advertising? 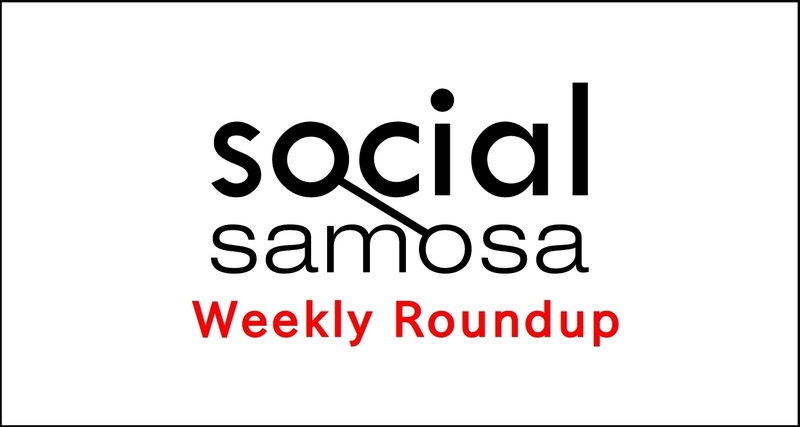 Can Facebook's Messenger for Android Be A Whatsapp Killer?